I'm at a loss as to why something that I would think endearing (possibly?) in a historical romance doesn't translate to contemporary. In the book, the heroine says/thinks something along the lines of "He loves her (her being the best friend, IIRC) and I love her therefore he is okay" (yes, I'm paraphrasing wildly but it's been a while and I don't have the book to hand). And I sit there and think "naive girl". Whereas I swear I have read something similar in Julie Garwood's historicals and probably went "Awww...". 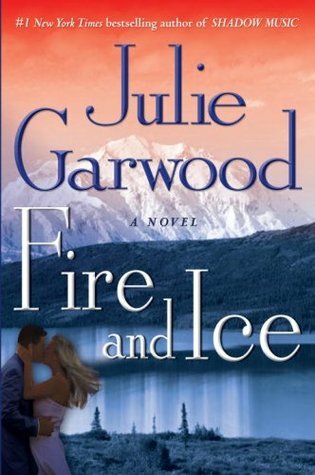 Sign into Goodreads to see if any of your friends have read Fire and Ice.